Due to be revealed later this year, the GT X Experimental is the first vehicle to feature the new Vauxhall face. 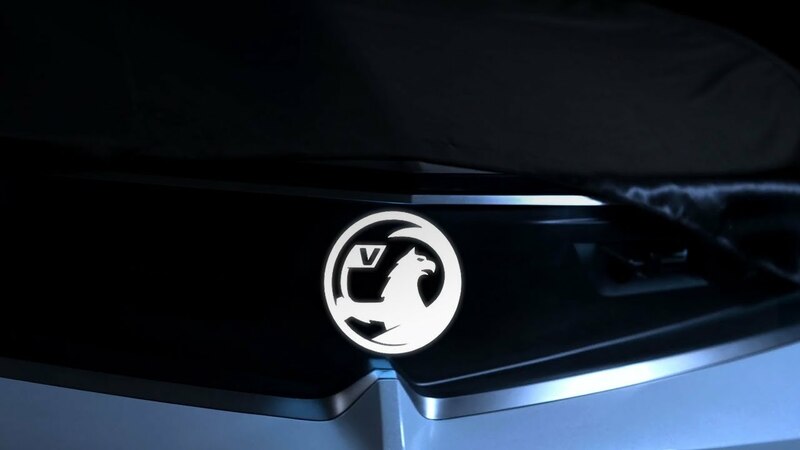 The brand concept follows the new “Vauxhall Compass”, which clearly structures the front design of future models. The main feature of the compass is two prominent axes that dissect the Griffin emblem. On the one hand, this is the characteristic centre crease on the bonnet and on the other, the wing-shaped daytime running light signature. The Griffin forms the focal point of the design.